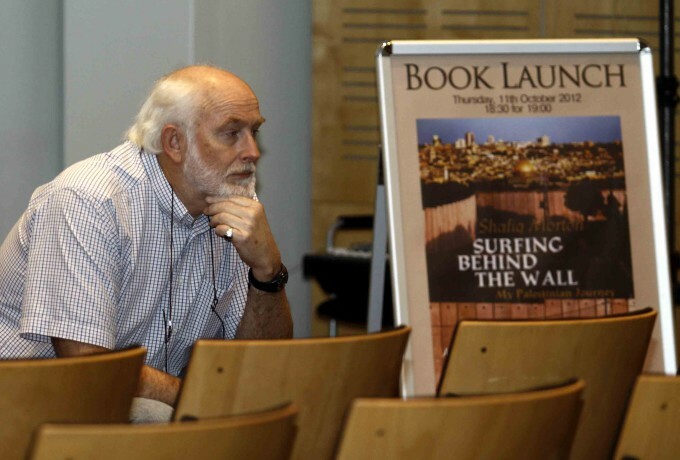 The South African launch of Shafiq Morton’s “Surfing behind the Wall, My Palestinian Journey.” at the Cape Town International Convention Centre, November 2012 Hosted by Dome Publications and the Kaaf Trust. Copyright © 2019 Dome Publications. All Rights Reserved.